A blast from the past! Here’s me having a look at the attic and find some great stuff from the past and write about it. 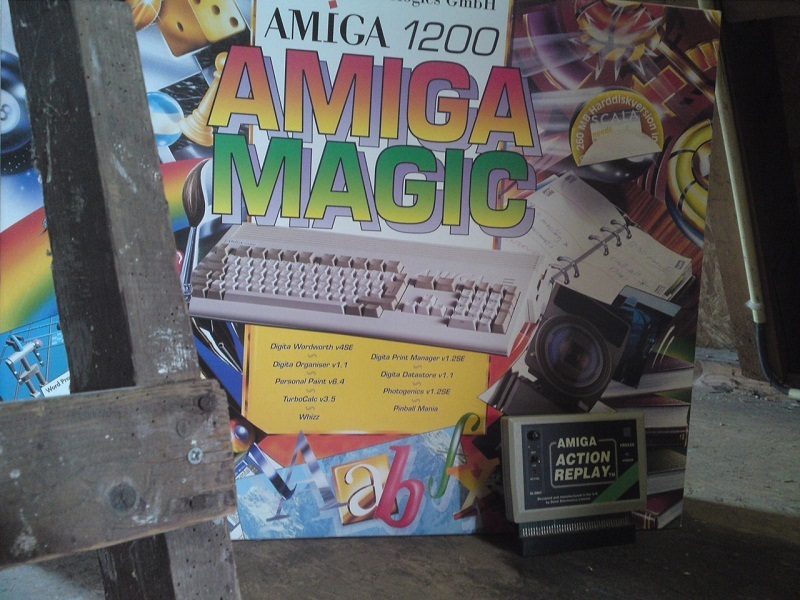 A sort of rummage through the (Amiga) attic.